Sala, P. (2007). 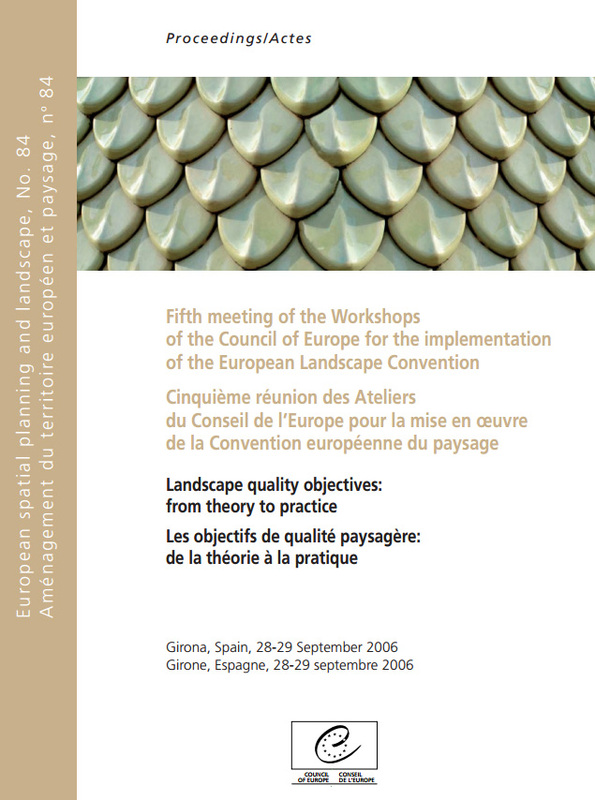 “The landscape act and the Landscape Observatory of Catalonia”, dins Fifth meeting of the workshops of the Council of Europe for the implementation of the European Landscape Convention. Proceedings, Girona, Spain 28-29 September 2006. Estrasburg: Council of Europe, p. 207-229.